Not too long ago, there was a village characterized by a desperate struggle for survival. People lived in poverty and at risk of disease. But there was an even more pressing problem: In the hot, dry desert, there were not enough water sources to go around. The villagers depended on dirty ponds and rivers. Sometimes, it was difficult to find water at all. Pastor Dalapathi ministered in this village and was deeply concerned about the people’s situation. While he worked hard to share Christ’s love with the people, it was difficult to break through, and he could see they desperately needed clean water. By God’s grace, Pastor Dalapathi and the believers did not lose hope.  Instead, they prayed and something changed: God provided a Jesus Well for their village. It was an amazing answer to prayer. Suddenly, the villagers had clean, safe water ready and accessible. But this gift had a far greater impact. 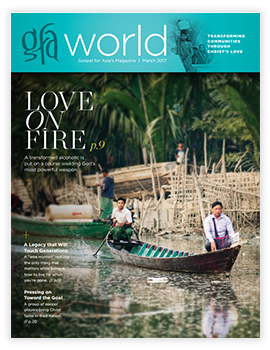 “The non-believers of the village were astonished by the good work that has been done by the church,” said one field report. And this tangible act of love warmed hearts to learning more. Because of a Jesus Well, things are very different now. And 109 other villages have been changed in similar ways. But the story didn’t start here. This story started far away in Northern Ireland, United Kingdom. It’s the story of a woman who loved Jesus more than the things of this world and left a legacy that is changing the lives of thousands . . . perhaps forever. Very kind. Funny. A little eccentric. These are all words used to describe Mae Coulter. A woman with a passionate witness for Jesus, who loved Him “beyond reason.” A remarkable “wee woman” (as they say in Northern Ireland), only around 5 feet and 1 inch in stature. But her life touched literally thousands of people whom she never even met. Born in Northern Ireland, Mae’s life was chequered with tragedy. She moved to England with her husband, Les, and had been married only a short while when he died suddenly and unexpectedly. He went outside to get Mae’s birthday present, and she never got to speak to him again. After that tragedy, Mae found Christ. Soon afterwards, she returned to Northern Ireland, where she bought a house. Then disaster struck again. A house fire destroyed all of Mae’s possessions. Family photographs. Household treasures. Everything was gone in a matter of minutes. "Anything she had would go into something that was lasting, that was kingdom building." From then on, Mae’s focus was on eternity. She saw no need for accumulating things in this world. “Always invest in something that’s going to be long lasting,” Marilyn recalls Mae saying. Mae threw herself into serving others. She sent shoeboxes of presents to disadvantaged children and went daily to make meals for a friend who couldn’t make them herself. Every Christmas, she bought gifts for desperate people in Asia, in honor of her friends. 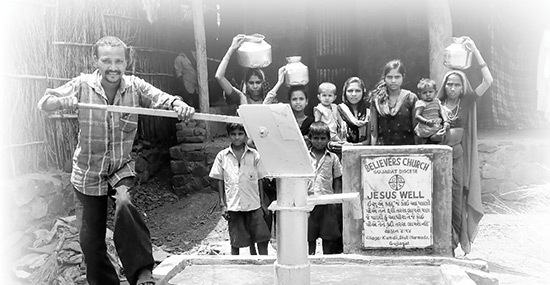 Mae believed deeply in providing clean water. “If people had clean water,” she would say, “then sickness would be eliminated.” And she thought of a way to provide thousands with just that. As Mae got older, she made preparations for her departure from this world and into the presence of Christ. To Marilyn, Mae explained clearly what she wanted: a simple black stone upon the coffin that said, “Mae Coulter, with the Lord.” Nothing else was needed. That said it all. But that wasn’t all Mae had planned. 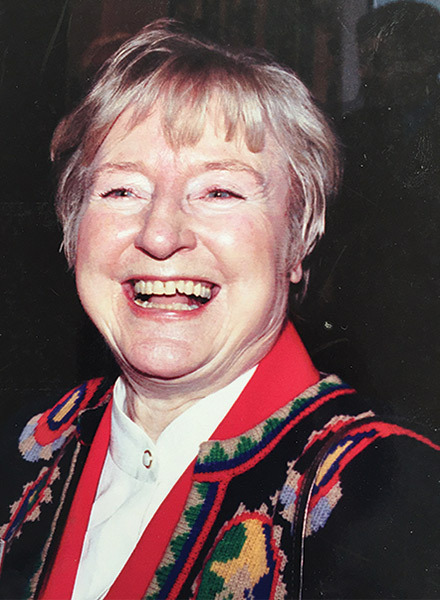 When Mae went to be with the Lord, she left a legacy to be divided between two charities she had loved and faithfully supported. It included enough to dig 110 Jesus Wells. Mae gave the money in faith, with no idea what it could accomplish. And they really are benefitting. 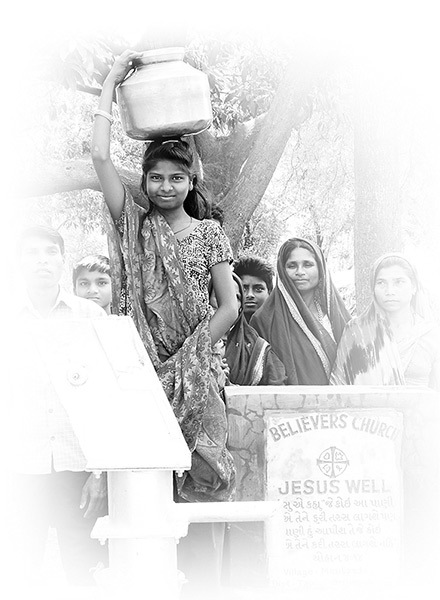 Now, in 110 villages, downtrodden villagers who once trekked to filthy water sources have access to clean, safe water . . . and a signpost to the Water of Life. It’s changing their lives forever.